I would like more information about 3867 Arlington Ave, Leimert Park, CA 90008 MLS #SB19053648. PRICE REDUCTION!!! Motivated Seller!! 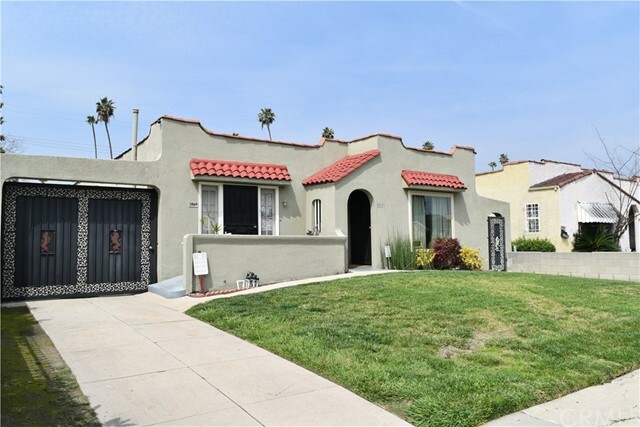 Beautiful and well maintained duplex in Leimert Park Area. Nice size 1 bedroom and 1 bath units. Unit #1 (3867) Updated and Remodeled: Open, spacious, bright living room with large viewing window and built-ins, newer hardwood floor in living and dining room. Kitchen has newer granite counters, cabinets and stainless steel appliances. Utility room for laundry (newer washer and dryer included) and storage. Bathroom has newer vanity. Large bedroom with direct access to backyard, patio and parking. Newer refinished interior. All newer fixtures, switches, carpet and paint throughout. Unit #2 (3869) â€“Section 8 Tenant: upgraded bathroom, newer laminated wood flooring in bathroom, hallway and bedroom. Seller states: installed motion security lighting, cameras, wrought iron gate. Large lot has fenced backyard and long driveway with plenty of parking. A great investment for first-time buyers (owner-occupied). Centrally located near public transportation and Metro Train Line â€“ (Expo/Western Station). Drive By Only. Please DO NOT DISTURB TENANTS Offer is subject to interior inspection and entry to property after accepted offer. 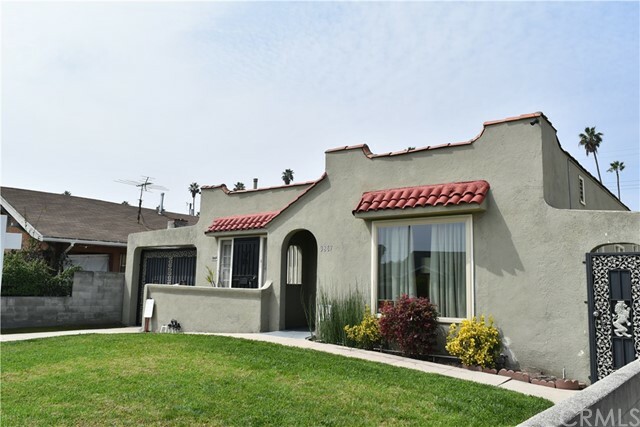 The property on 3867 Arlington Ave, Leimert Park, CA 90008 is listed for $499,999 as MLS #SB19053648. 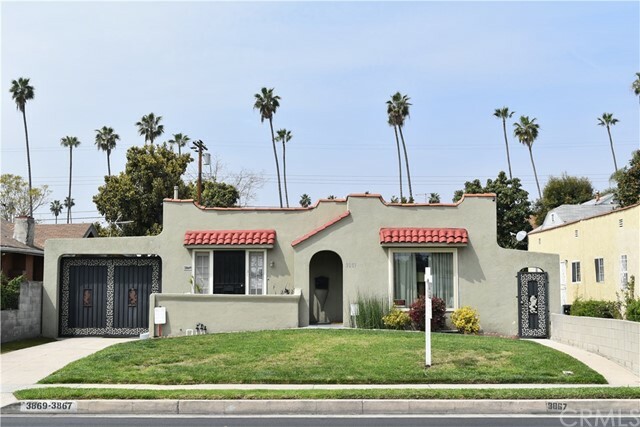 This 0 bedroom, 0 bathroom sqft Duplex built in 1924 located in Leimert Park, CA 90008. For more information regarding this or any other property in Leimert Park, please contact us at (424) 272-1339.